The Spring 2017 and inaugural issue of CLM's Professional Times features an article written by Melanie M. Smith, Of Counsel in Selman Breitman's San Diego office. In the article, Melanie discusses the tendency of millennials to be online and receiving information nearly 24 hours a day, and cautions employers to be aware of the potential ramifications to an employer who is aware that an employee is working after hours. She discusses statutory and case law protecting an employee's use of social media at work, controlling an employer's right to monitor online activity while at work, and how little it takes to establish a valid claim for unpaid wages. Click here to view the article. 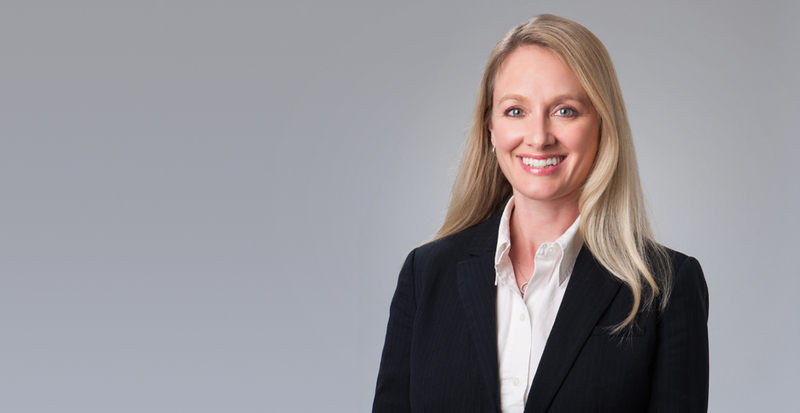 In addition to employment law, Melanie's diverse practice includes complex litigation and cases involving commercial litigation, construction law, equine, and general liability.